Just Real Food! And Real Results! 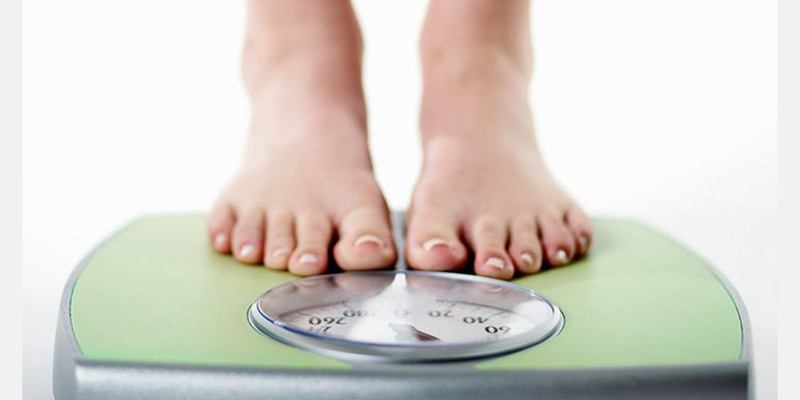 Ballantyne Weight Loss Center in Charlotte is located conveniently at Rea Road and Ballantyne Commons Parkway at Gallagher Chiropractic and Wellness. 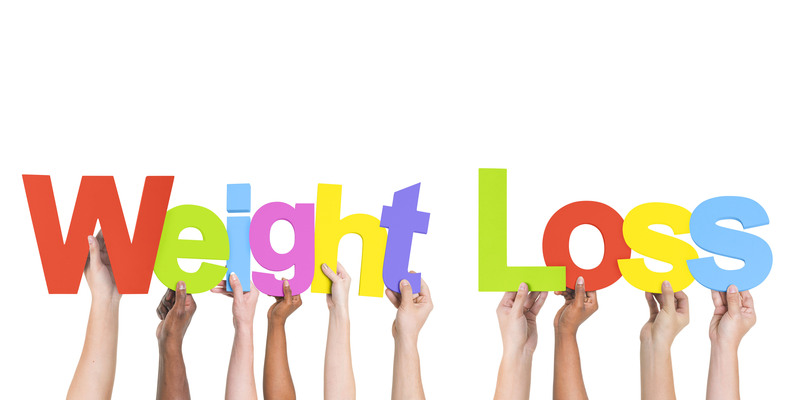 We offer a variety of weight management programs, including our signature program ChiroThin. 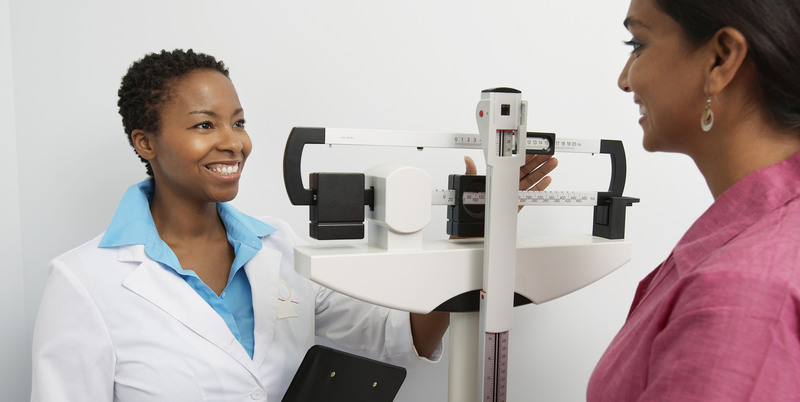 As a Ballantyne Weight Loss Center patient you will experience rapid, healthy weight loss, without hunger or cravings. 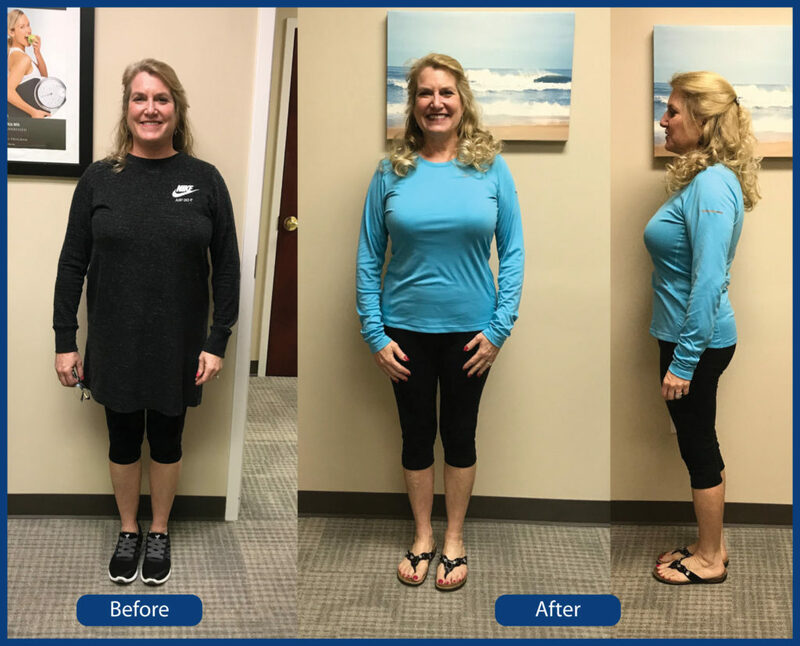 By using our comprehensive doctor supervised program, in only 42 days our female clients lose between 2-3 sizes (20+ lbs); male clients typically lose 25 - 40 lbs. Yes, I'd like a no cost, no obligation consultation. Amy wanted to lose a few pounds prior to her daughter's wedding, and in just six weeks lost 13.1% of her body weight! Amy began her journey at 166 pounds, at 5'4" and ended the program at 145.5 pounds. She lost 15 inches and the only bad news is that her dress for the wedding ended up being a little too big. Although individual results vary, a new you is possible in just 6 weeks! 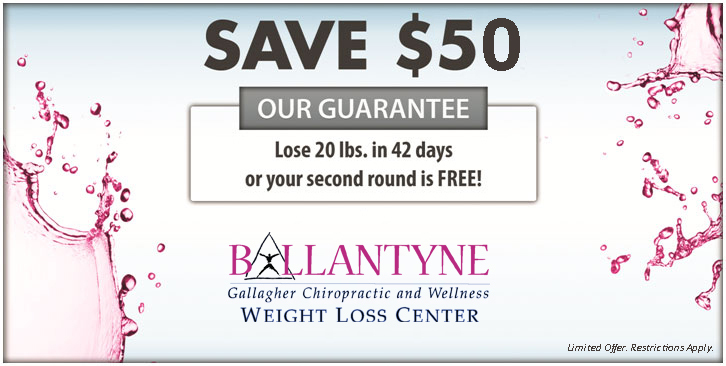 The ChiroThin Weight Loss Program offered at Ballantyne Weight Loss Center in Charlotte is doctor created and has been specially blended to aid in boosting metablism, suppressing hunger and cravings, reducing fat mass, reducing insulin resistance, increasing fullness, and detoxifying your body. 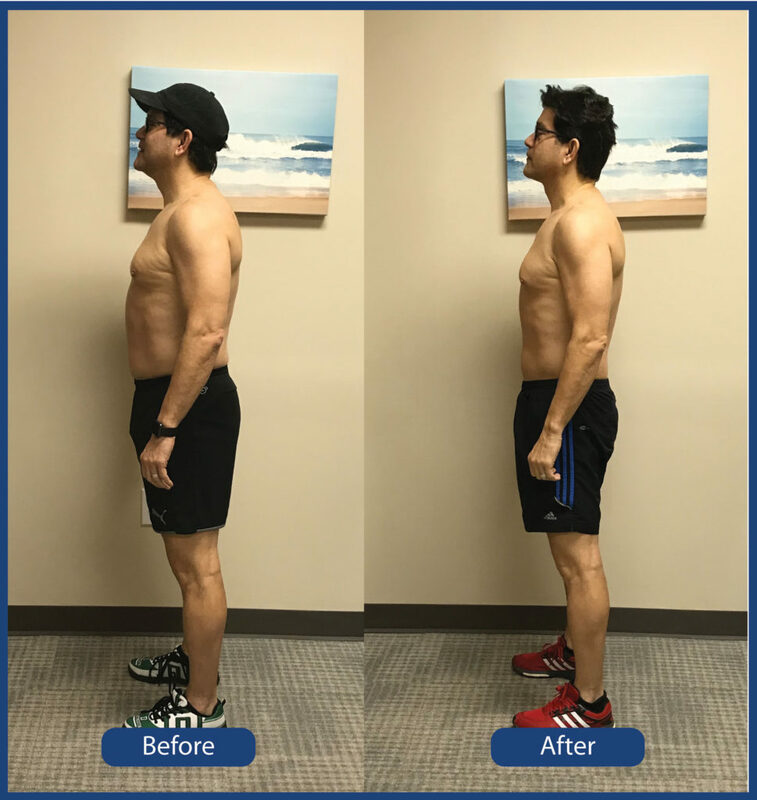 Ross wanted to jump start his weightloss with our ChiroThin 6 Weeks to a New You program, and feels that the rapid weight loss with his weight dropping daily was one of the major motivators to keep him committed to the program for the six weeks. He also liked that the program taught you portion control and what and how to eat in the future to keep the weight off. WHAT SETS CHIROTHIN APART FROM THE OTHER WEIGHT LOSS PROGRAMS? Unlike lower-grade products, you will not find the products offered at Ballantyne Weight Loss Center in Charlotte being sold online. Chironutraceuticals worked with their formulation team to create only top-shelf nutritional dietary supplements. They do not import any ingredients from overseas. The ChiroThin weight loss formula is proprietary and uses nothing but high-grade ingredients. The unique formula has many advantages, such as added natural appetite suppressants, energy supplements, detoxification, lean muscle protection, and more. 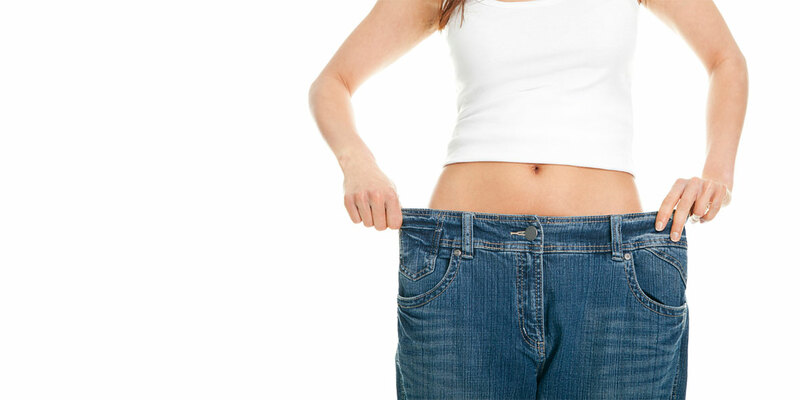 This carefully designed formulation optimizes the weight loss plan. "I tried everything...there was not a diet around that could budge the excess weight. For one year I worked out three times a week in an intensive martial arts program and walked every day for 30 minutes, combined with the famous "life style change" of making better food choices. To my dismay, I lost a grand total of 10 pounds. "I would recommend the ChiroThin Weight Loss Program to anyone who has struggled with weight loss." Contact us today for a free no obligation consultation to learn more about the program.